Dear Adam book blitz organized by Grapevine Book Tours. 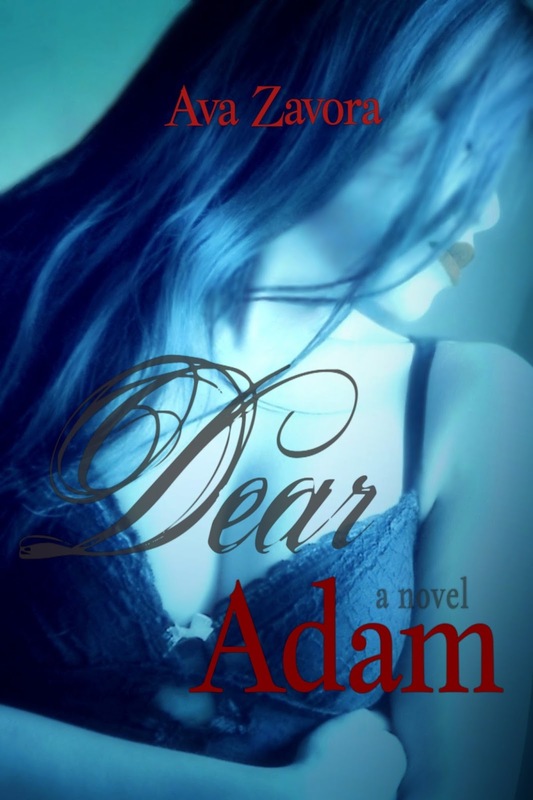 In Dear Adam, book blogger Eden enters a passionate online relationship with a mysterious Englishman named Adam. Although they eventually talk over the phone, their communication begins with tweets, then progresses to e-mails, chats, and texts, the modern reincarnations of the old-fashioned love letter. Because they communicate this way, Dear Adam can be characterized as an epistolary novel (one written in the form of a series of letters). Two of my favorite movies of all time are epistolary, involving real letters or e-mails. Who hasn't seen You've Got Mail, where two rival bookstore owners unknowingly send each other flirtatious e-mails under the Internet monikers of NY152 and shopgirl? 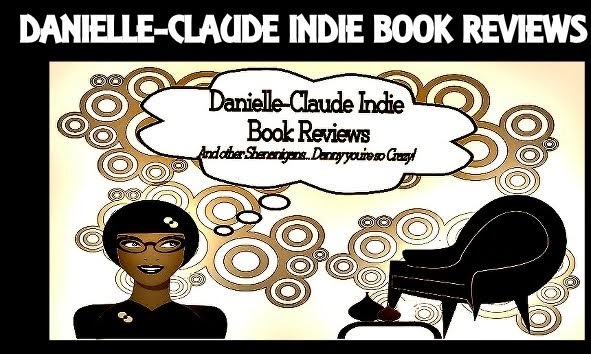 Answer (Danielle-Claude Indie Books Reviews): The Lake House!! !